Researchers looked at psilocybin’s impact on anxiety and depression. Anxiety disorders top the list of America’s mental illnesses, affecting 18 percent of the U.S. population. Yet, according to the Anxiety and Depression Association of America, only a third of its sufferers receive treatment for it. Meanwhile, the association reports that 3 to 5 percent of the population is dealing with depression at any given time—and nearly half of these people are also diagnosed with an anxiety disorder. 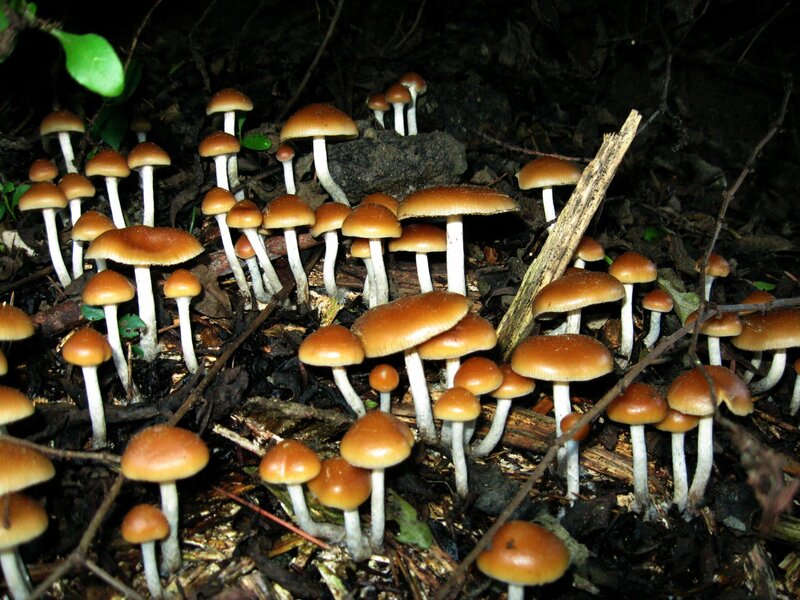 According to a new study, the solution could come to some in the form of “magic” mushrooms. The study, published recently in the journal Biological Psychiatry, adds to the growing pile of research that suggests psilocybin—the bioactive ingredient in psychedelic mushrooms—may have positive effects on mental health. “When emotions are unable to be processed correctly, it can trigger mental disorders. When the amygdala responds to stimuli with intense activity, it can lead to the strengthening of negative signals and weakening the positive ones,” according to PsychCentral.com. Krähenmann “believes it is important to investigate novel therapies for depression, because current available drugs for the treatment of depression and anxiety disorders are not effective for many patients and are often associated with negative side effects,” according to PsychCentral.com. The findings are the latest in a series of studies over recent years that show positive correlations between psilocybin and mental health. Others included research from the Imperial College London and Johns Hopkins and a study published in PLoS One last year. The researchers will now turn their attention toward depressive patients, whose conditions involve greater reactions to negative stimuli. The next phase of research will seek to discover whether psilocybin will improve the moods of these patients by equalizing their processing of these negative stimuli. Elizabeth Limbach is a journalist based in Santa Cruz, California.